Amazon is hosting another of its patented flash storage sales, this time with PNY as the partner. You can get up to 50% off select PNY flash storage products, but if we’re talking specifically mobile, there are two microSD cards you’ll want to consider. 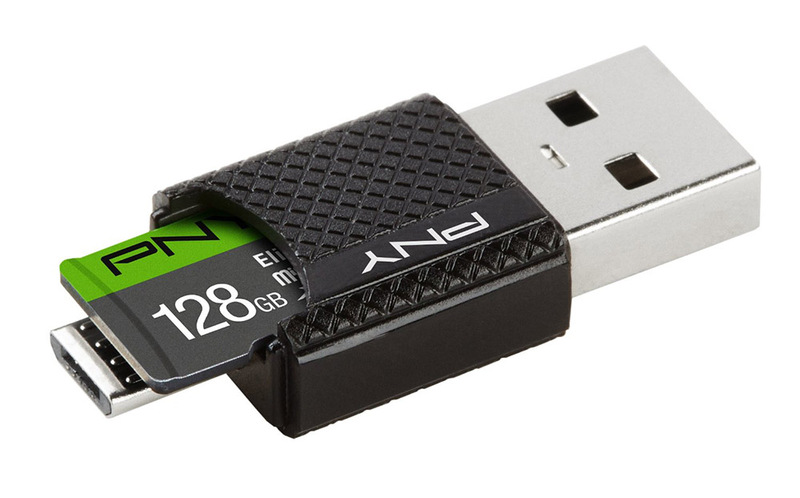 For $33.99, you can grab a 128GB Elite PNY microSD card that is coupled in a bundle with an OTG reader. That OTG reader allows you to easily move files or photos or videos from phone to computer. OTG readers are an incredibly handy gadget to have in your bag. For $18.99, you can grab the 64GB version of the same bundle.